In San Leandro, Dodge vehicles are a popular choice among car owners and businesses alike because of their spacious interiors, their capacity for hauling and towing, and their rugged durability. 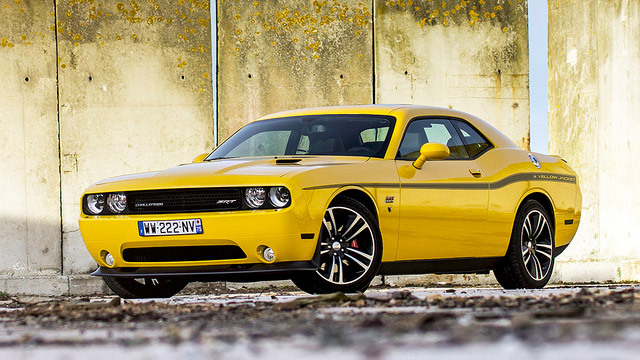 Your Dodge will keep operating in peak form for years to come with regular maintenance and Dodge repairs as necessary. Wright’s Automotive Service has been your best choice for Dodge repairs in San Leandro since 1977. Our dedicated staff members offer our customers the most pleasant and comfortable experience while their Dodge repairs are completed to perfection. At Wright’s Automotive Service, our technicians are ASE-Certified and fully trained in all makes and models including Dodge vehicles. They have decades of experience performing Dodge repairs and use cutting-edge technology to efficiently diagnose each concern you may have. Whether your Dodge Caravan has a power steering pump failure, your Dodge Journey’s brakes are worn out, or your Ram 1500 needs new ball joints, we have what it takes to get it done right the first time. You don’t have time to keep coming back for the same problem because of low-quality parts. That’s why we only use original equipment and approved aftermarket parts and fluids for your Dodge repairs. For dedicated Dodge repairs in San Leandro, visit Wright’s Automotive Service – your first choice for quality and convenience. Give us a call or use our convenient online appointment form to schedule your visit today!